It’s always business first at the table. The modernization of technology has enabled enterprises to rethink operations and develop strategies for teams to directly interact with stakeholders, while adapting and collaborating with the rest of the business. 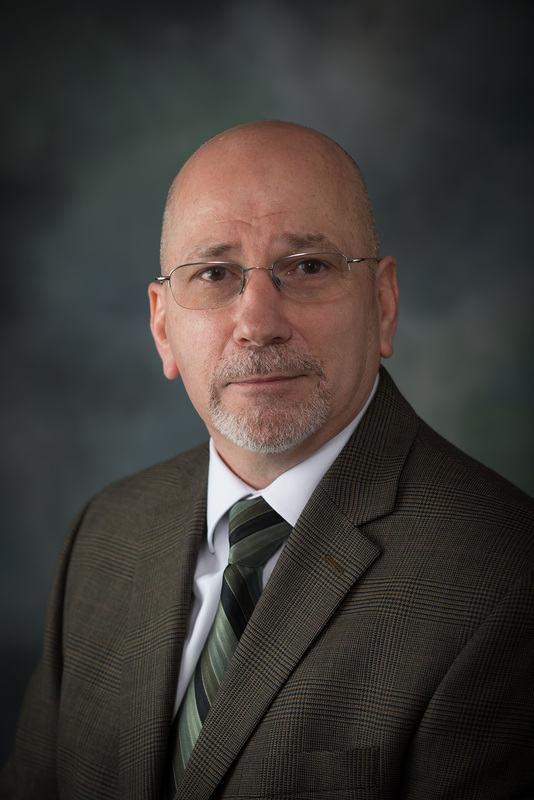 In an interview with Wayne Dunn, Senior Vice President and Chief Technology Officer at Harbor One Bank, he gave insights to business engagement strategies that have guided the organization’s success. As an innovative IT and business leader, his strategic initiatives have helped develop integrative technological solutions to support the organization, growing Harbor One Bank from a 1.2 billion dollar in asset credit union, to a 3.7 billion in assets public bank. Q: How successful is Harbor One Bank in its business engagement strategies? A: Overall, Harbor One Bank is very successful in its business engagement strategies. Starting as a small institution, Harbor One has successfully grown into a large enterprise with locations stretching throughout Massachusetts and Rhode Island. Success has been brought by advocating business goals and objectives and translating those to appropriate technologies to serve them. It’s always business first at the table, thereby promoting ownership. Q: What are your key priorities in the next 12-18 months? A: Priorities are always customer focused. Over the next few months we will be looking at gaining efficiencies from existing systems to allow employees to service customers more efficiently. We will also be looking at continuing to leverage and enhance customer facing digital platforms to provide new features and functionality. Our branch strategy will also be leveraging the latest technologies for our customers. Q: How will Harbor One Bank adapt and collaborate and what are critical factors to engagement strategies? A: Everyone at Harbor One Bank works together, it is never just technology for technology’s sake. A critical factor in our engagement strategy is that the business units are always involved and have ownership. A: I would define success in two ways. Ensuring that employees have the appropriate technology tools that allow them to service our customers effectively and efficiently and ensuring our customers have access to platforms that make it easy for them to do business with HarborOne. Q: Why have you decided to join us at the CIO & CISO Strategy Meeting and what would you like to share? A: It is always great to get to know your peers and gain perspectives of members not only in the financial industry but with others from different communities in an effort to improve platforms, services, and securing customer information. This conference allows me to do that. I look forward to sharing the story of how Harbor One Bank has grown from a small institution to a large, successful business. 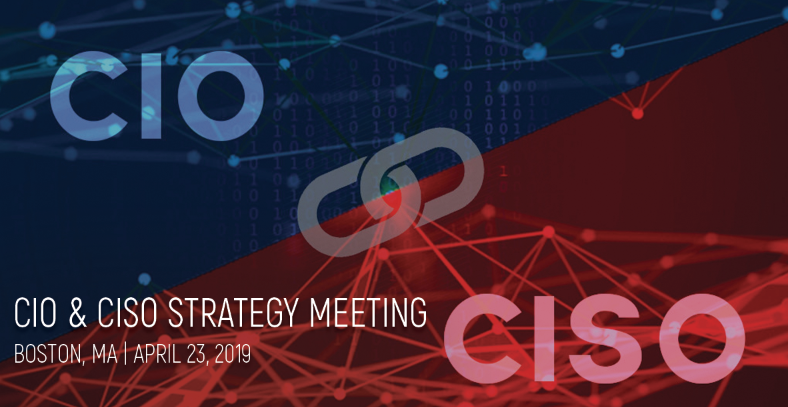 You will have the opportunity to meet and network with Wayne Dunn at our upcoming CIO & CISO Strategy Meeting, April 23, 2019 in Boston, during his session discussing business engagement strategies.